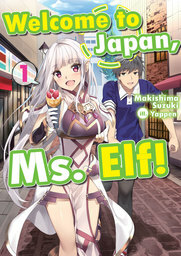 This bookshelf skin is a bonus item for "Welcome to Japan, Ms. Elf! Volume 1". "*You may store 5 books on this bookshelf. 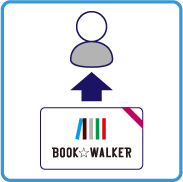 Please start up the BOOK☆WALKER app and download from [Bookshelf] > [Edit] > [Edit Name]. *You need to have internet connection to download this item. *It may take a few minutes for the item to appear on your app.